Although slightly boring at times, this reworking of a Lovecraft story has it's moments. 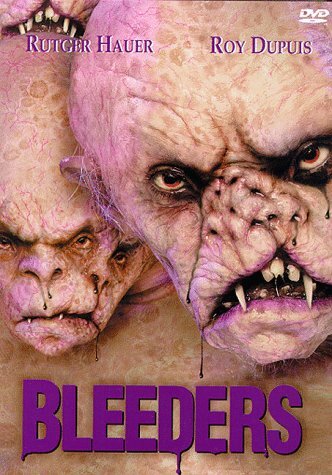 The special effects, particularly the "Bleeders" are decent and though let down by acting and budget there are a few creppy moments. The "Bleeders" remain the most memorable part of this movie.